The aim of the app design project for HIV prevention was to develop a prototype for an app on behalf of AIDS-Hilfe Steiermark, an AIDS support association in Styria. 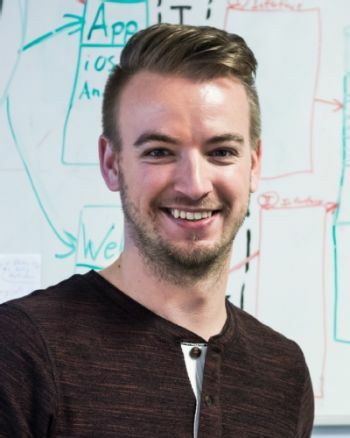 The app is intended for use in prevention workshops with young people between the ages of 12 and 18, as a means of reaching them more effectively. 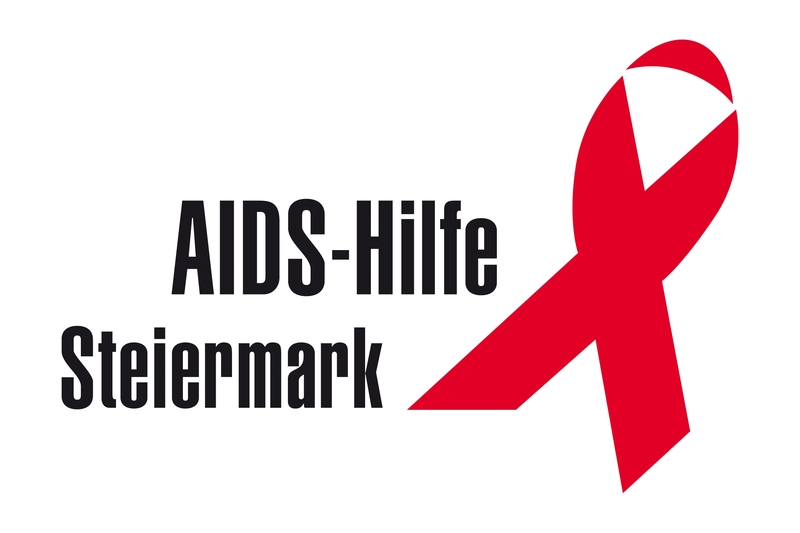 AIDS-Hilfe Steiermark regularly runs workshops at schools which deal with sexuality in general, sexually transmitted diseases, and HIV prevention. The main target group is 12 to 18 year olds. To date printed A5 information brochures have been distributed in order to provide the youngsters with a source of information after the workshop, and to consolidate what they have learned. Although intended as a permanent reference for the youngsters, the success of this measure has been limited, with most of the information materials ending up in the wastepaper basket. For that reason the information made available in the brochures is being incorporated into an app which gives youngsters access to a free and reliable source of information, anytime and anywhere. The project outcome is an app design which not only offers the most important information about HIV/AIDS in alphabetical order with full-text search, but also tests the user’s knowledge of the subject in the form of a quiz. A little gift from AIDS-Hilfe Steiermark acts as an incentive to complete the quiz. In a next step, an app such as this could support the prevention workshops run by AIDS-Hilfe at schools. This would provide the opportunity to ask the pupils to play the quiz on the app both before and after the workshop, in order to measure their learning progress.